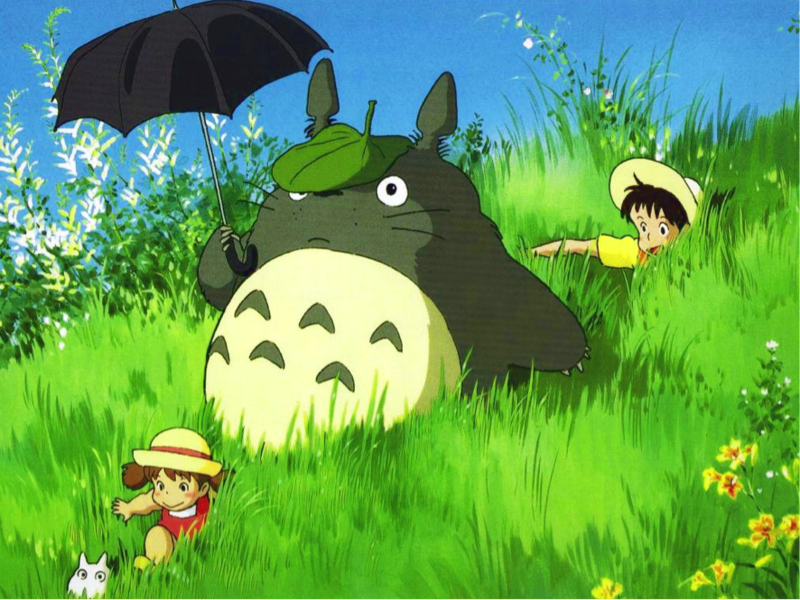 Have you heard of Japanese anime film My Neighbor Totoro or Spirited Away before? These two most famous Japanese anime films are both produced by one of the best known animation production house in Japan called Studio Ghibli. 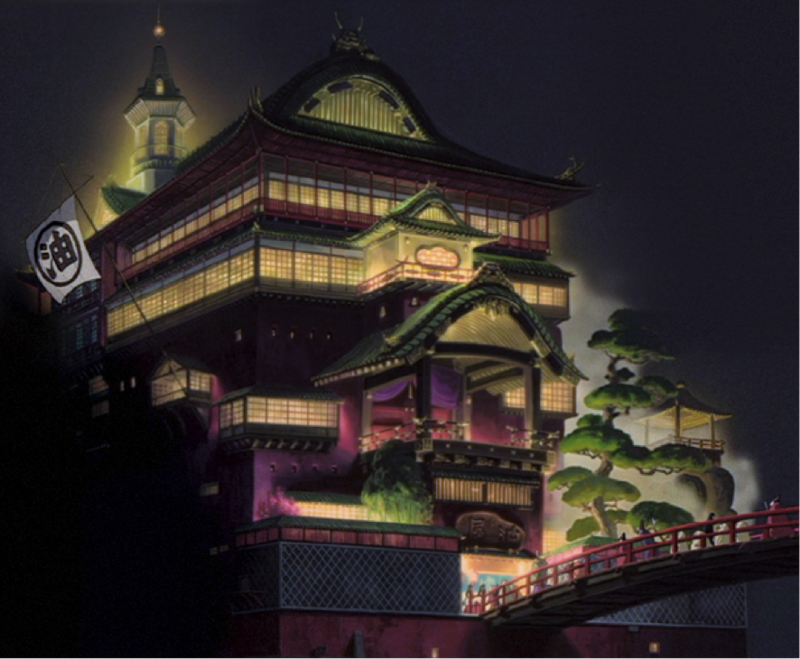 The studio produced eight of the fifteen highest grossing anime films made in Japan namely Spirited Away, Princess Mononoke, My Neighbor Totoro, Kiki’s Delivery Service, etc. Ghibli films are also well- recognized for its incredibly detailed, hand-drawn animation with an imaginative coming of age story. 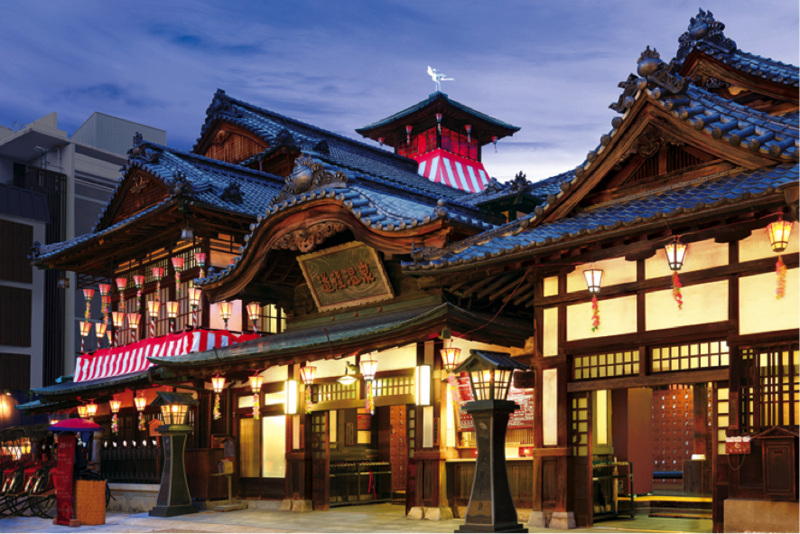 Here, we would like to recommend beautiful locations of famous Ghibli anime films. 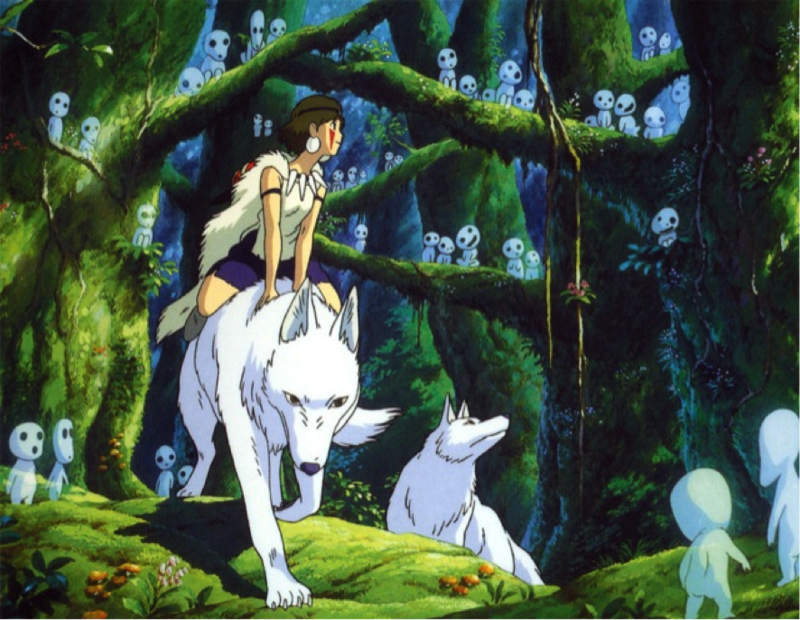 The first location is Princess Mononoke’s forest in the film Princess Mononoke. 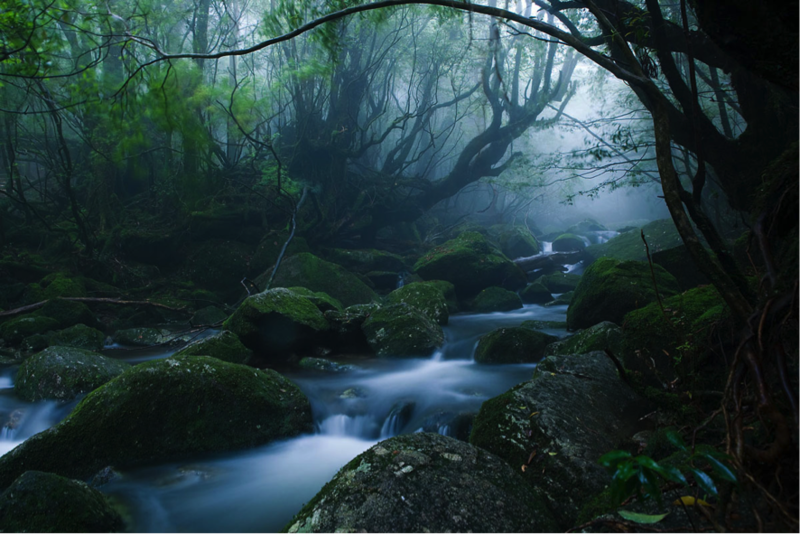 This forest is based on the Forest of Yakushima Island, a subtropical island located on southern part of Kyushu region and also a part of Kagoshima Prefecture. 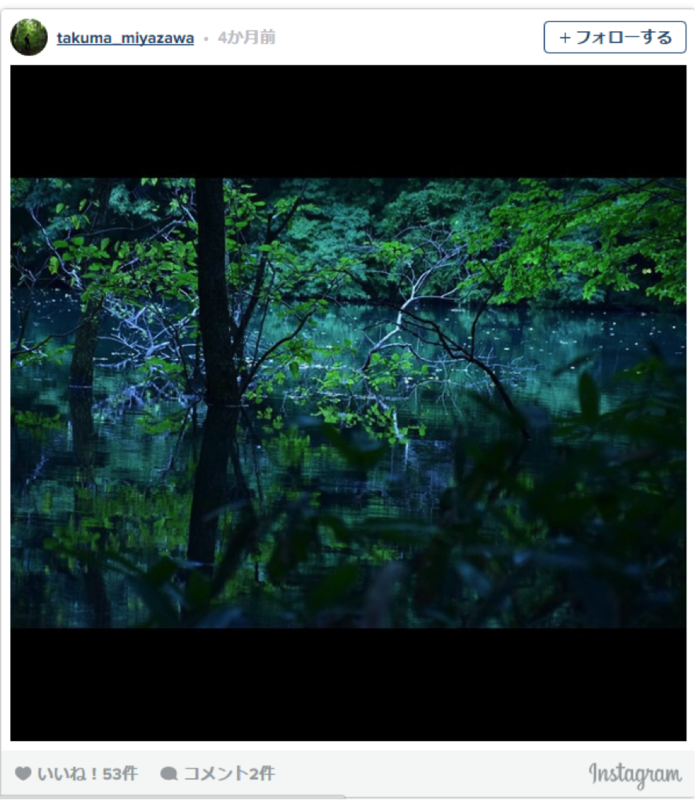 The artist team are said to enchanted by the beauty of the forest and spend lots of time to perfectly capture the beauty of the forest and convey it into the film. 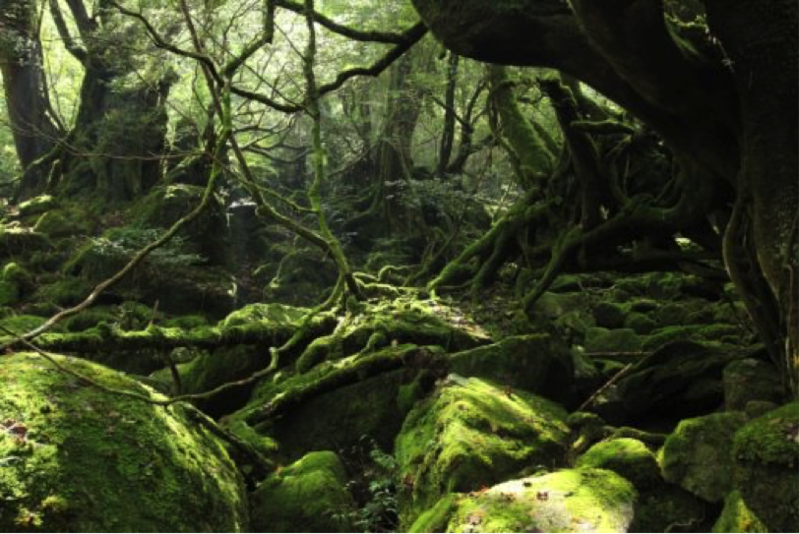 In addition, Yakushima Island is registered as a World Natural Heritage Site in 1993. If you are lover of mountains and forest, you should not miss this location! 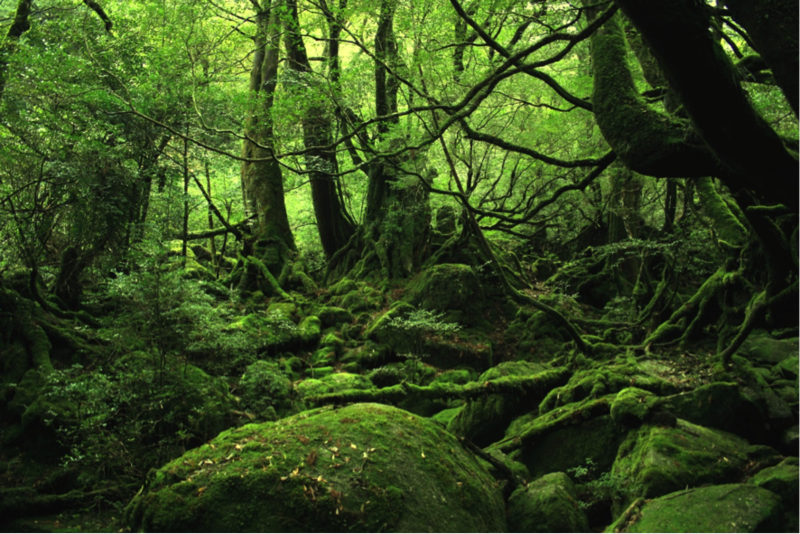 If you have watch Princess Mononoke before, you would feel amaze by how fascinating this forest is in the real life. 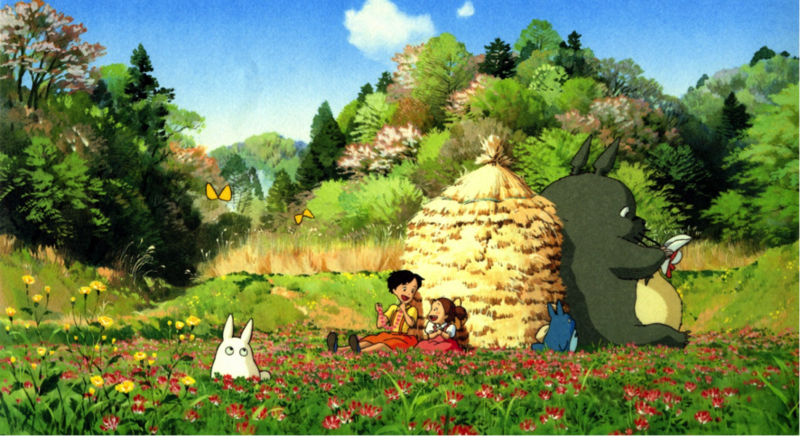 Here, we would like to recommend beautiful locations of famous Ghibli anime films. 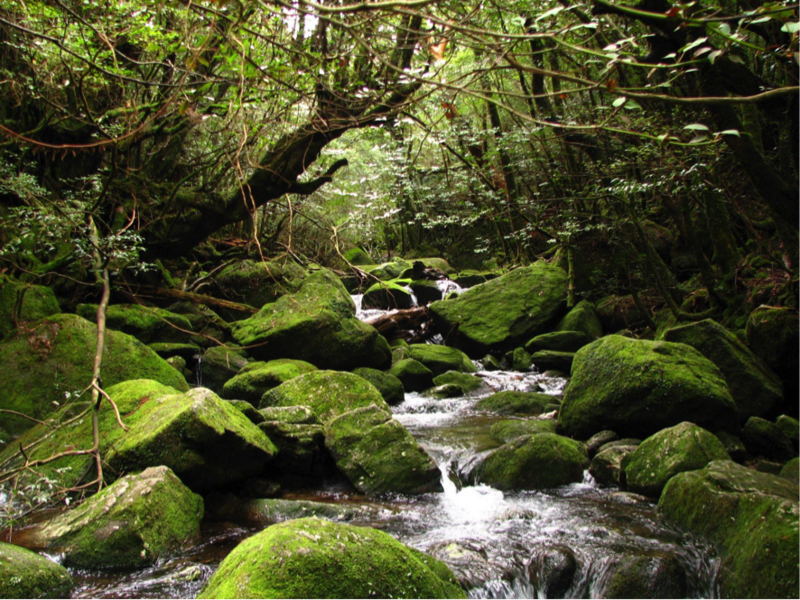 Here is the picture of the actual Shiratani Unsuikyo Ravine on Yakushima Island. If you are interested in the tour, please contact us. We can make arrangement with the tour for you. 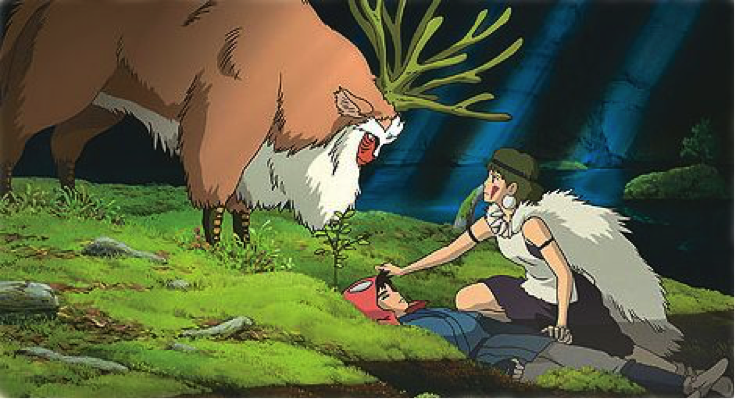 Shirakami Sanchi is also another well-know location for Princess Mononoke. 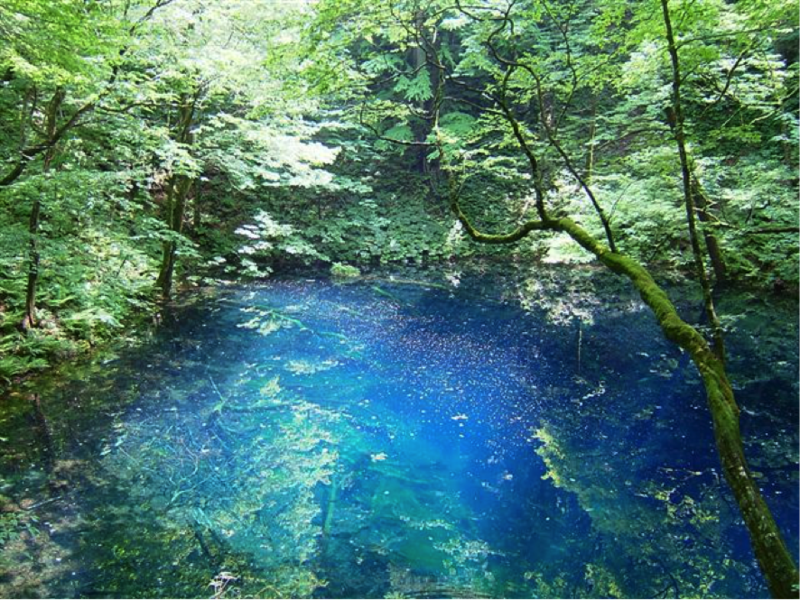 Shirakami Sanchi lies in the border of Akita and Aomori Prefecture. 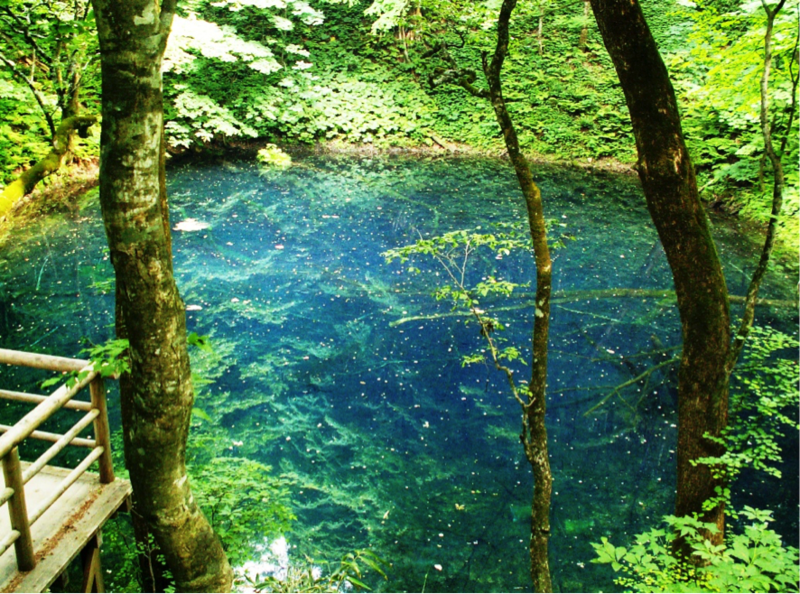 It is a beautiful natural forest, untouched by the hands of human. You will surely be dazzled by the greatness of nature. 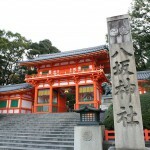 It is so said that Shiratani Sanchi is sacred forest and dwellings of the gods. 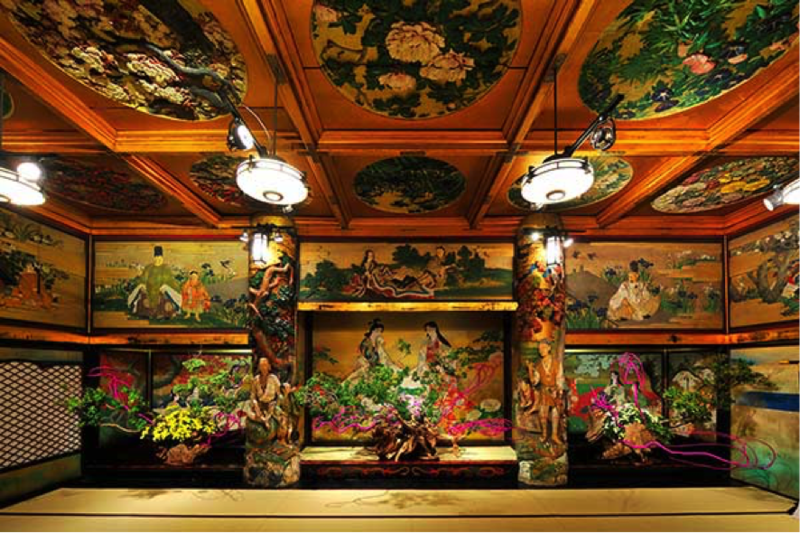 Tour to Shirakami Sanchi If you are interested in the tour, please contact us. 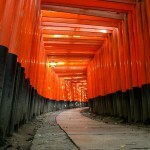 We can make arrangement with the tour for you. 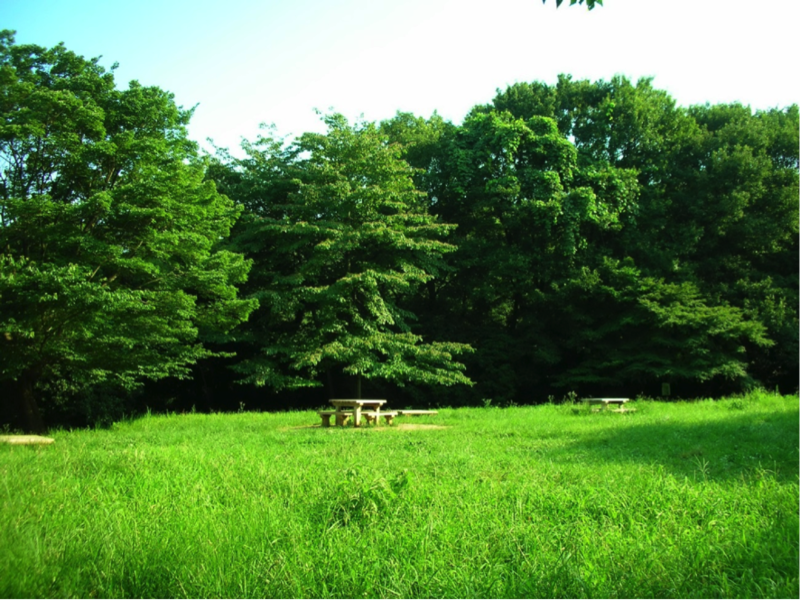 Sayama Hills is famously known for being the model location for My Neighbor Totoro, that it is often called the ‘the forest of Totoro’. 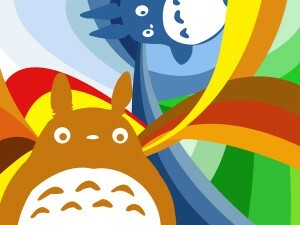 This is definitely a must visit place for Totoro’s fan! 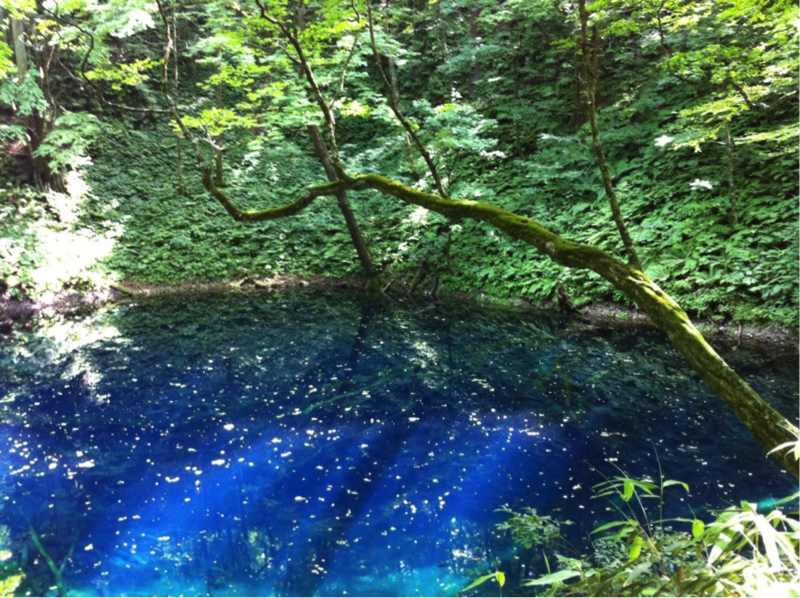 It is located in Saitama Prefecture, near Tokyo. 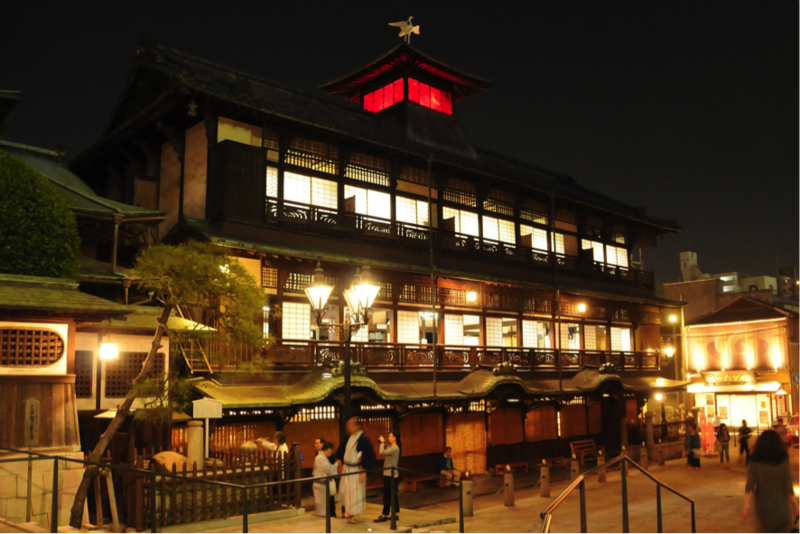 Dogo Onsen (Hot Spring / Bathhouse), located in Matsuyama, Ehime Prefecture, is known as the oldest hot spring in Japan. 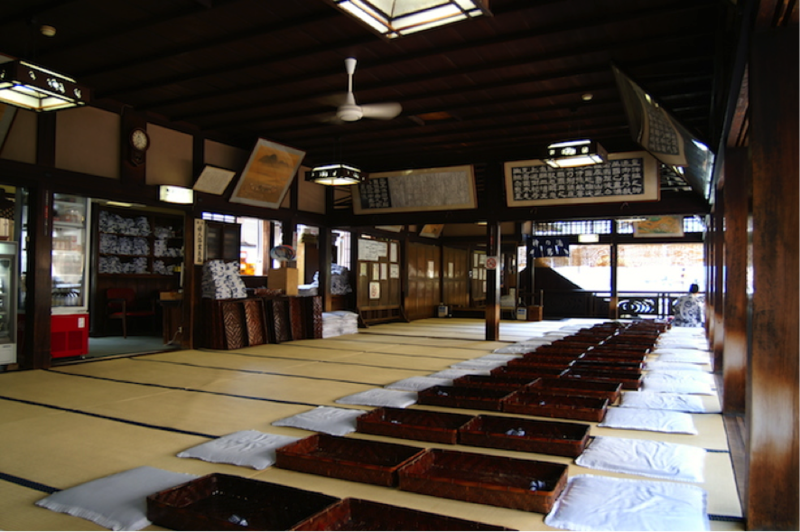 It is also widely acknowledge as an important national cultural property. The bathhouse that Chihiro, the heroine in Spirited Away, works in is modeled after Dogo Onsen’s main building. 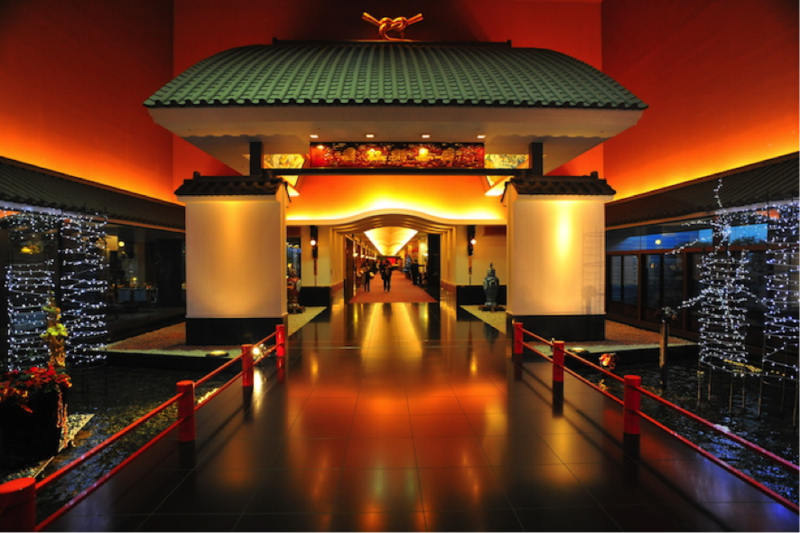 Operating Hours Typically from 6:00 A.M. ~ 10:00 P.M.
Meguro Gajoen, a multi-purpose facility which serves as a wedding hall, hotel, restaurant, has a hundred-step stair case, which was designated as a Tokyo’s tangible cultural property. The hundred-step stair case refers to the gorgeous 7 rooms and the corridor that connects to the 99 step-staircase. 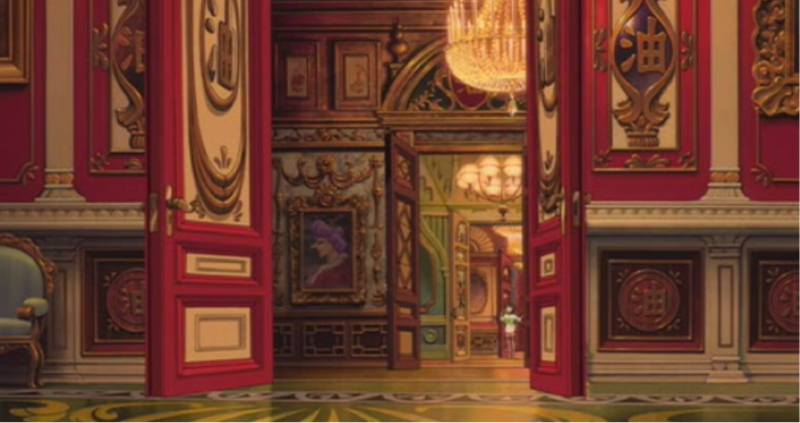 The rooms and the stairs case are said to greatly resemble 「Aburaya」, the Bathhouse in Spirited Away. 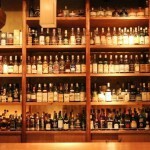 Operating Hours Varies from the section. But usually operates from 10:30 A.M. ~ 8:00 P.M. 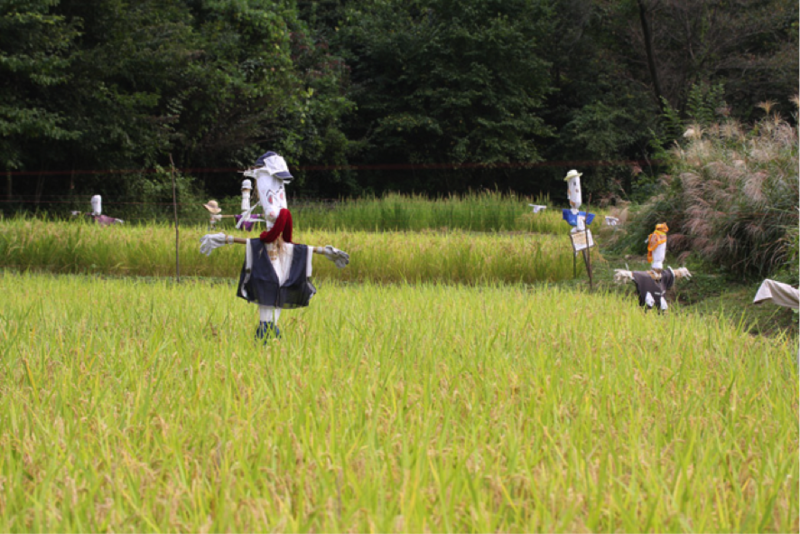 These are must visit places for Ghibli fans! Even if you are not the fan of Ghilbi films, you will surely fall in love with these locations when you see it with your own eyes. You might even become fans of the film after this!